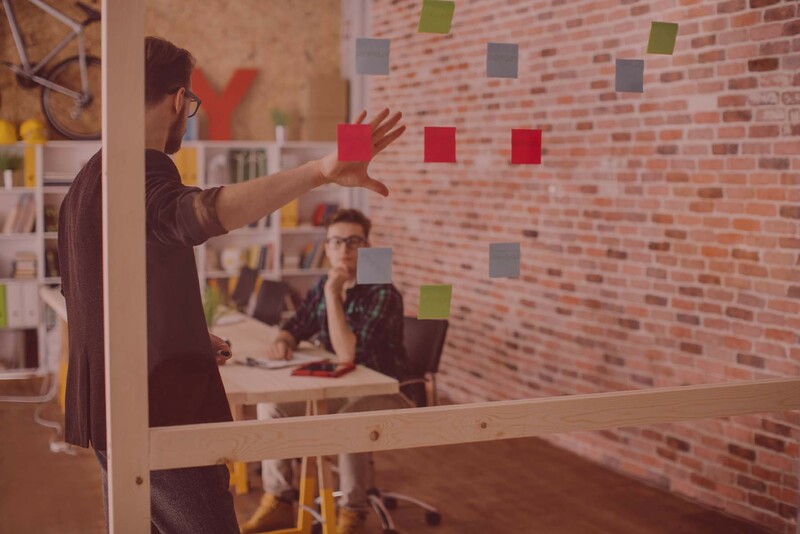 Your company is working on a major upgrade to your cloud platform. The development team comes to you with a request for a cool project name. What do you choose? Most companies choose well known cloud formations such as Nimbus or Cirrus for their project names. If you have a Weather Channel junkie on your marketing team you might even pick something more risky like Stratus. No one ever seems to pick Cumulus. I guess big and puffy are not the adjectives most people want for their high tech cloud platform. But surely there are better names to choose from than Nimbus or Cirrus. A quick Internet search reveals that there are a variety of more exotic cloud formations that companies should consider as code names for the upcoming projects. One of the most fascinating aspects of clouds and storms is lightning. 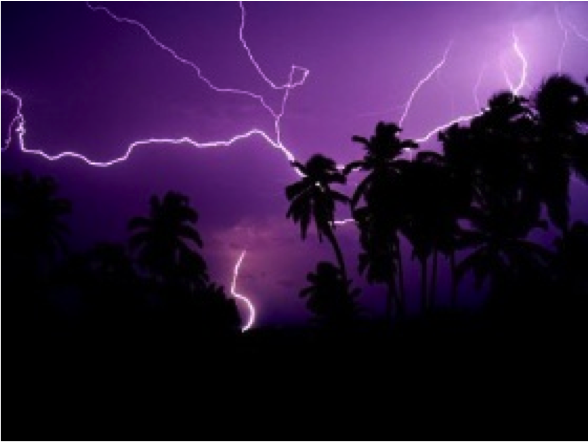 The area that lightning strikes most frequently on Earth is a region of the Democratic Republic of the Congo called Kifuka. Located in Equatorial Africa, the weather is summer-like all year round leading to lots of storms and lightning. This would make a great storyline for a project code name. Unfortunately, however, it is not practical. Most people will not be able to pronounce or spell Kifuka. 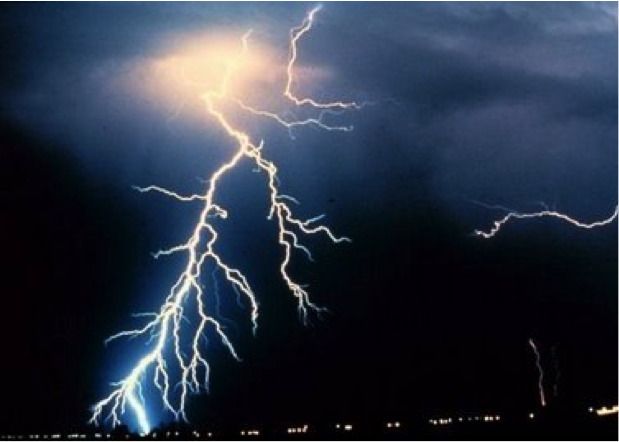 Another area with a high concentration of lighting strikes is Catatumbo – a river in Venezuela. Storm clouds regularly congregate over the river creating an atmospheric phenomenon that creates repeated lightning flashes – sometimes as many as 280 times per hour. The Catatumbo effect can be observed between 140 and 160 nights per year for periods of up to 10 hours at a time. Although it can be misspelled, Catatumbo is relatively easy to pronounce and memorable. It’s an excellent choice for a code name. Not sold on either of the options above, then perhaps you should consider some more exotic weather phenomenon. You can use Red Sprites or Blue Jets to create some mystery and excitement around your cloud project. 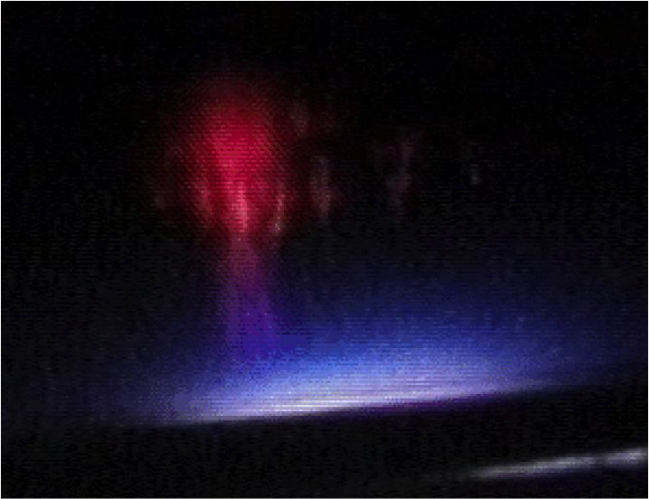 Red Sprites are large scale electrical discharges that occur 30 to 50 miles above the Earth’s surface. Often displaying a red color, sprites are seen above thunderstorm clouds in many different shapes and colors. 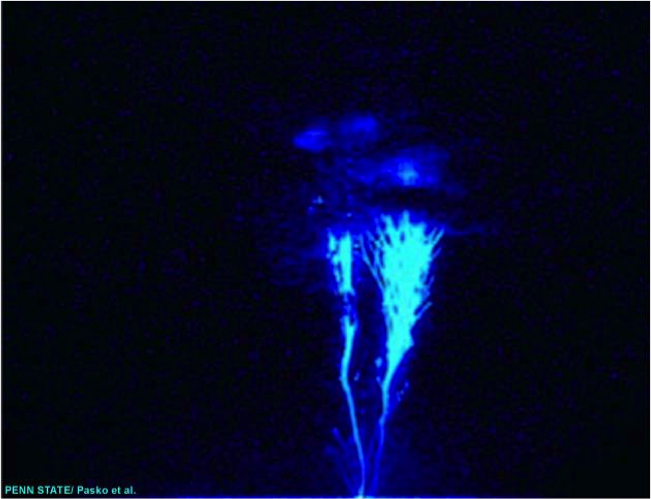 Blue Jets are similar to sprites, but typically appear during hail storms versus lightning strikes. Much like sprites, blue jets can be seen above thunderstorm clouds at altitudes of 25 to 30 miles above Earth. If you prefer something more conservative, but want to avoid the same-old, same-old Nimbus/Cirrus code names consider Arcus or Pileus. 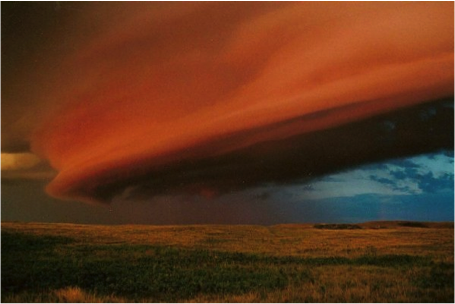 Arcus – A family of low altitude, horizontal clouds. They come in two formations – shelf and roll. The name Arcus is less provocative, but easy to spell and remember. 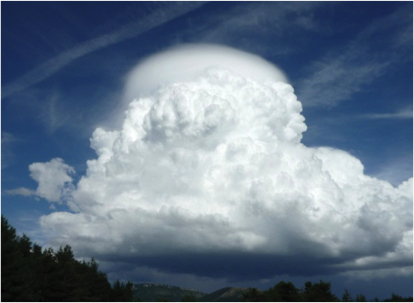 Pileus – A small cloud that appears above cumulus clouds – usually a sign of severe weather. Pileus sounds like a Greek or Latin term which adds an air of sophistication to it. These clouds are sometimes referred to as a scarf or a cap cloud due to their hoodlike appearance. No doubt this one will be popular with the hoodies on your development team.